The percentage of Atlantic Canadians who are obese is alarming. We fully support our patients who wish to get MORE ACTIVE and adopt a healthier diet and lifestyle. We know that the benefits of physical activity are numerous and include the prevention and treatment of diseases such as diabetes, hypertension, obesity & depression and reduction in your risk of death. 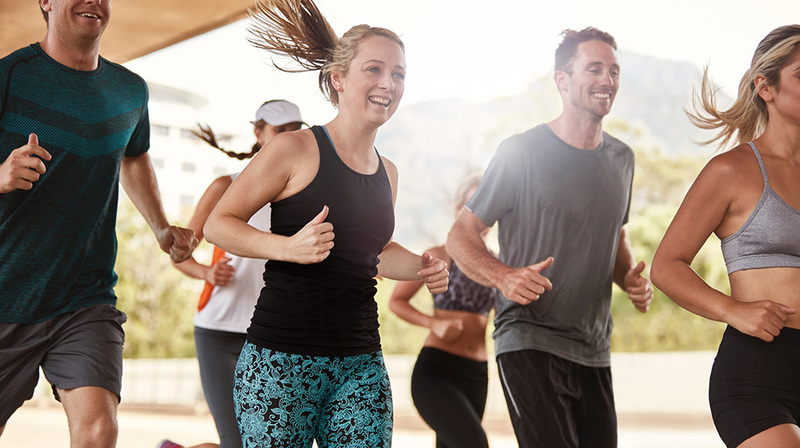 Our on-site partner Soles in Motion has started a Learn to Run program to encourage our patients to get more physically active and is offering this program at a variety of distances: 5 km, 10 km, 15km and 21.1km. Click here to visit the Soles in Motion website for more information about their Learn to Run programs or to register for one of their programs. You may also call them at 902-468-7911 Ext #1 for more information.